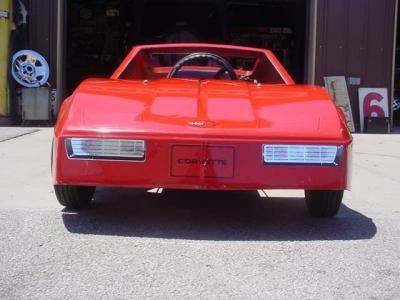 Every week for Weird Stuff Wednesday we dig through vehicle listings on Carsforsale.com to find the weirdest, rarest, and coolest vehicles on the market. 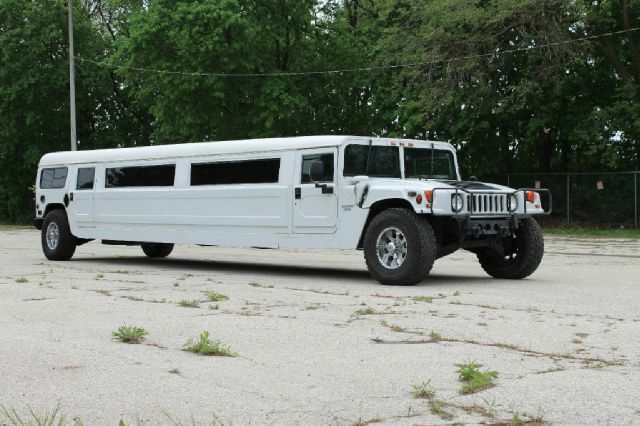 There were a lot of incredible vehicles added to Carsforsale.com this last week, but here are 3 of our favorites. 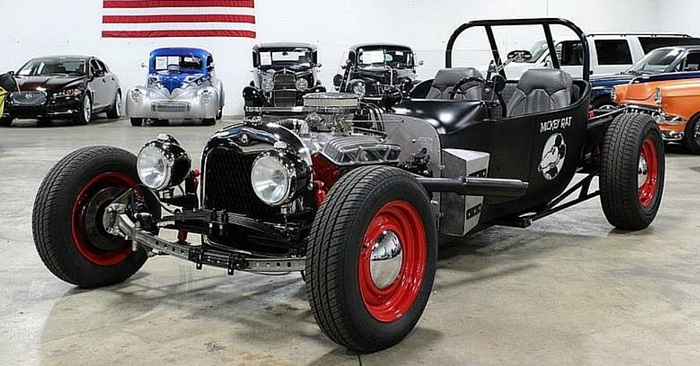 Check out this rare 2001 550 Barchetta, a 1930 Cord L-29, and a 1964 Jeep Forward Control. 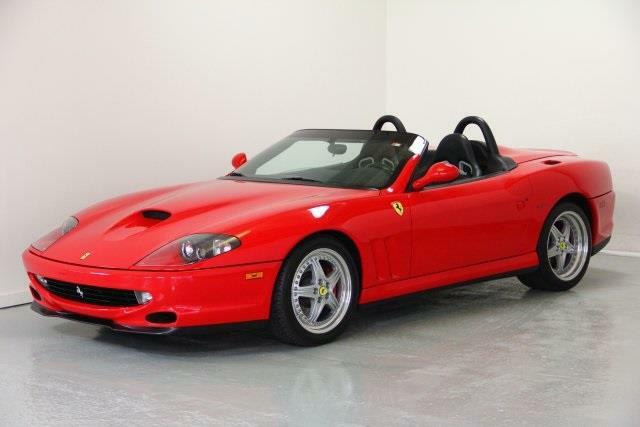 This 2001 Ferrari 550 Barchetta special edition is one of only about 450 ever built! Powered by a 5.5L V12 engine, this Ferrari can produce about 478 hp at 7000 rpm. The Barchetta was a convertible version of the standard Ferrari 550, unveiled at the Paris Motor Show in 2000. Along with classic Italian styling, this car has been tastefully updated with black leather, red brake calibers, roll bar upholstery, large carbon fiber racing seats, and more. 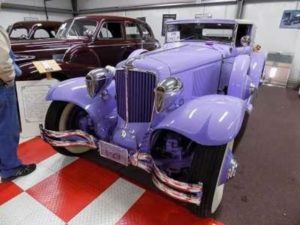 This 1930 Cord L-29 may just be the coolest car you’ve never heard of. The L-29 was the first American front-wheel drive car to be offered to the public! This Cord L-29 has an eye-catching lavender paint job. 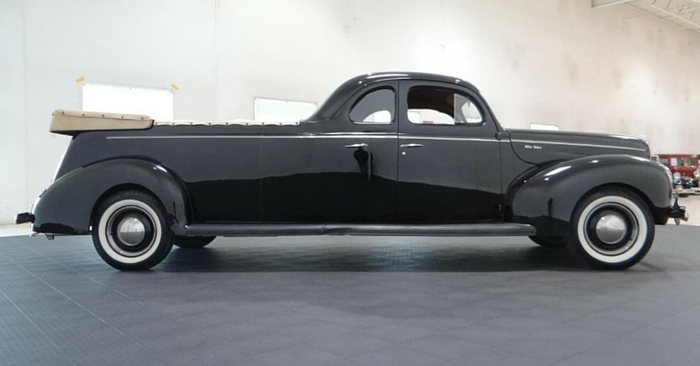 Completely restored, it seems as if this car is flawless. The dynamic, swoopy styling of this car is incredible, and quite unique. These cars were initially powered by Auburn’s 4.9L inline-8 engine, producing around 125 hp. Alright, classic Jeep fans. You’ll love this. 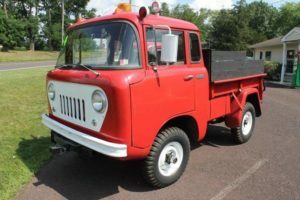 This nostalgic 1964 Jeep Forward Control FC 150 takes us way back. According to the seller, this truck is un-restored and shows very little rust. Powered by the original 4-cylinder engine and a 3-speed transmission, this will certainly be a prize for any Jeep collector. 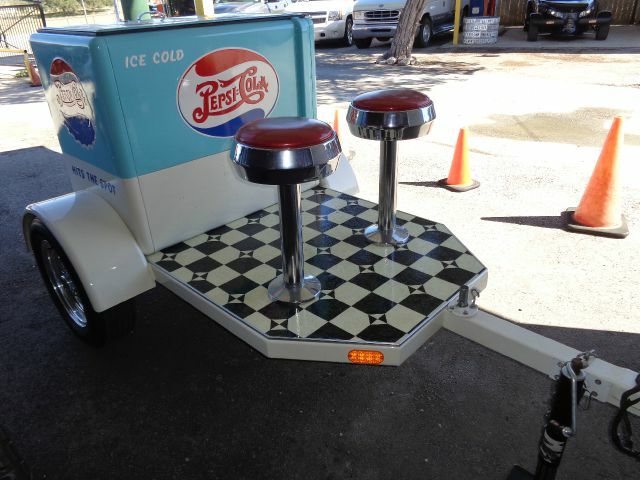 Take a look at the pictures on Carsforsale.com for yourself to see the excellent condition of this ride. 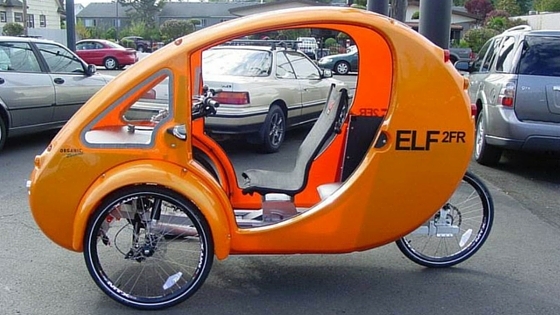 See a crazy ride on Carsforsale.com that we should feature next week? Send us a link in the comments below!